Kitchens Are Monkey Business: Seafood Series At The NC Aquarium. Lionfish! After a two-year plus hiatus, the seafood series cooking classes are finally back at the NC Aquarium! Tuesday, November 14, 2017, Chef Andy Montero, of Montero's Restaurant in Elizabeth City, was on hand for the opening class. Our featured fish today? Lionfish! Normally, the presenting chefs provide the seafood for our classes. Not so today. The intrepid dive team of the NC Aquarium provided the lionfish for today's cooking class. 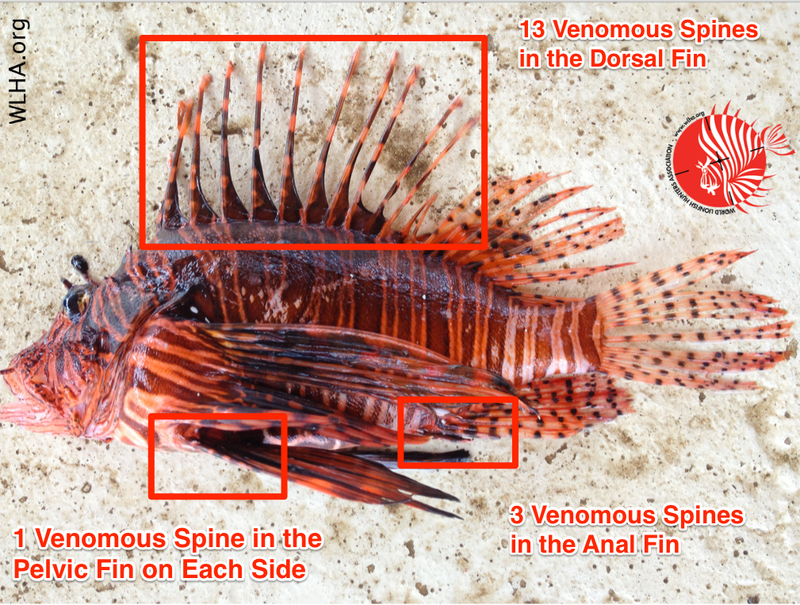 First some lionfish information. The lionfish is an invasive species here on the Outer Banks - it is not native to the ecosystem here. It has been introduced into the environment and is a threat to existing species in our Atlantic waters. 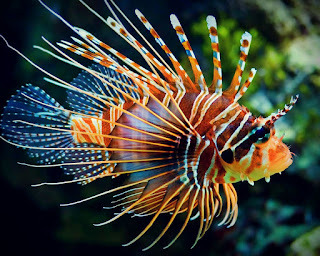 The lionfish is indigenous to the Indo-Pacific area and was introduced to Florida waters in the early 1990s, perhaps released by pet stores or aquarium owners during Hurricane Andrew in 1992, and is spreading rapidly throughout the Caribbean and Atlantic regions. It is an invasive carnivorous predator which can harm our ecosystems and negatively impact our native fish production. 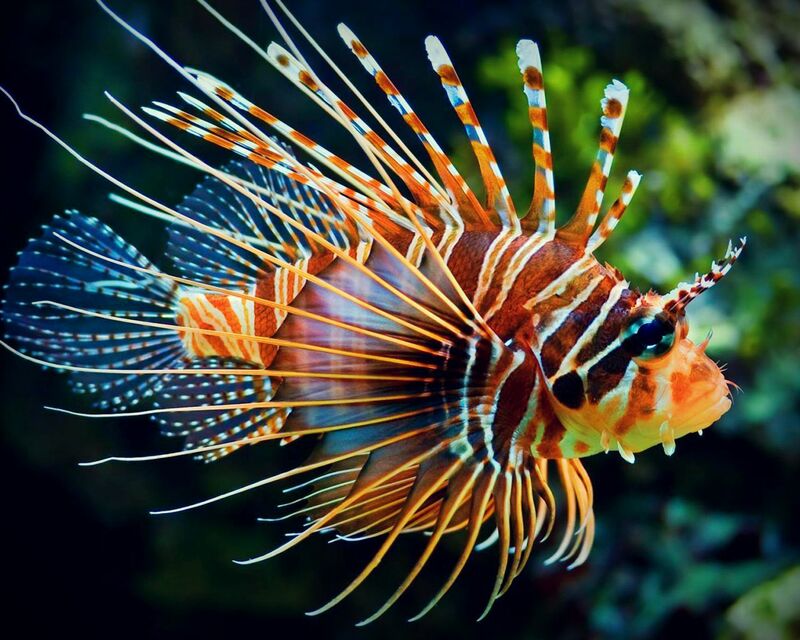 The lionfish, since it's non-native to our waters, has few predators and is at the top of the food chain. It's a successful invader with venomous spines; it's an efficient predator; it is a competitor to many NC fishery species; it has rapid growth and high reproductive rates. Combined with the impacts of preexisting conditions, for example over-fishing, the lionfish is in a position to cause substantial damages in coral-reef communities. Feeding on small crustaceans and fish, it can cause damage to our native species, particularly snapper and grouper. It is doubtful we can ever eradicate the lionfish population in invaded areas, so the question is - how do we manage their population? The consensus is - if you can't beat 'em, eat 'em. Soooo, the dive team at the NC aquarium ventured out to wrecks off Hatteras inlet (This is the Graveyard of the Atlantic, and for good reason.) and came back with the booty. 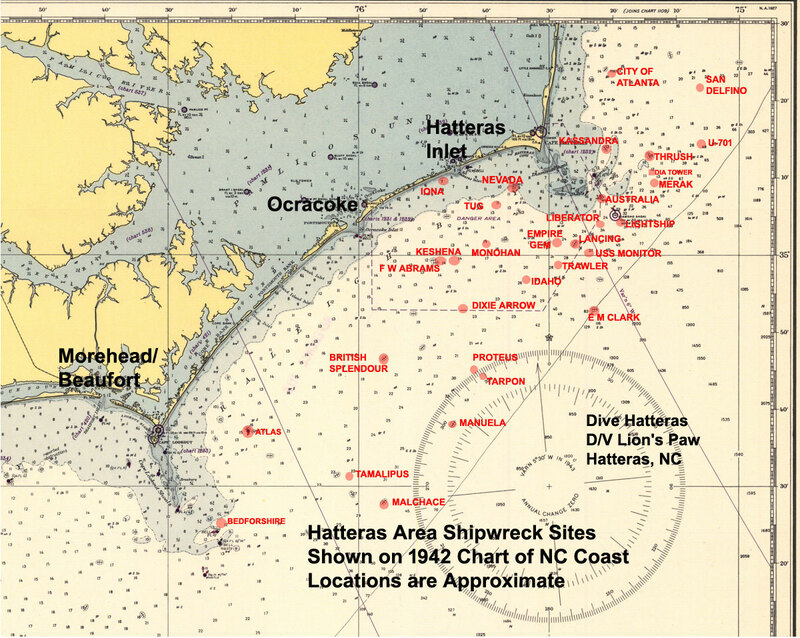 The dive team investigated three shipwrecks off Cape Hatteras - the Tarpon, The Dixie Arrow, and the Keshena. They returned with almost 100 lionfish - from 5" to 18" which they dressed and filleted, and brought to Chef Montero for our class. In cleaning lionfish, it is advisable to wear puncture-proof gloves. The dorsal spines are venomous. 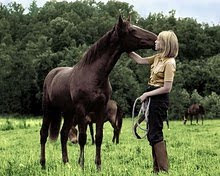 Although not fatal, the spines can deliver painful stings causing a variety of symptoms - pain, swelling, tingling, headache, chills, cramps, nausea, and, in extreme cases, even paralysis and seizures. The majority of lionfish were found by the divers on the Tarpon, a World War II submarine which foundered while under tow in 1957 and now rests in water 140 feet deep. 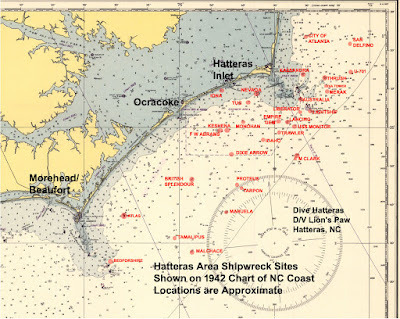 The other two dive sites were the Dixie Arrow, sunk by a German U-boat in 1942 and resting in 90 feet of water, and the Keshena, a tug which was sunk by a mine (actually friendly fire, the Hatteras minefield being set to provide relief from attacking U-boats) in 1942. Mix together all ingredients and toss with cabbage and carrots to coat evenly. Our next preparation was baked lionfish fillets, simply seasoned with salt and pepper. These were topped with a fresh herb aioli or mayonnaise. Garnish cooked fish fillet with mayo before service. This aioli with fresh herbs needs to be used up. It's not something that keeps in the fridge. Our final preparation was a Caribbean Ceviche. The fish is chemically "cooked" by the acid, in this case lime juice. Marinate up to 2 1/2 pounds of seafood for 45 minutes. Now, if only I had my own personal dive team to go out a spear lionfish for me.